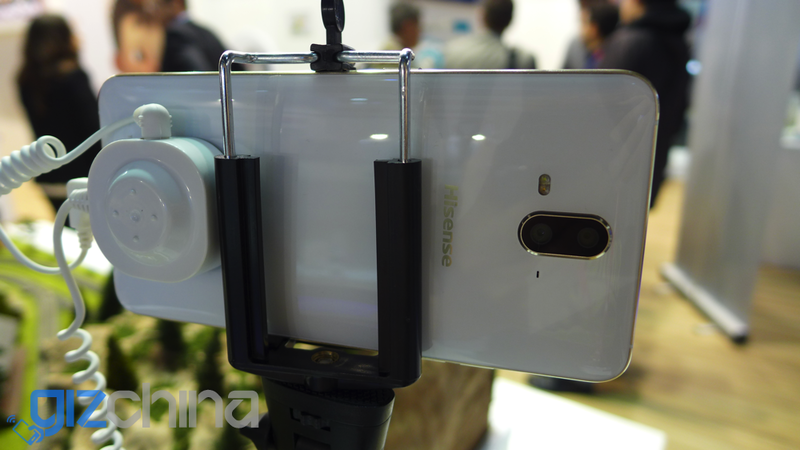 Qingdao based Hisense were also present at MWC with their newly launched Hisense HS A1 dual camera smartphone. 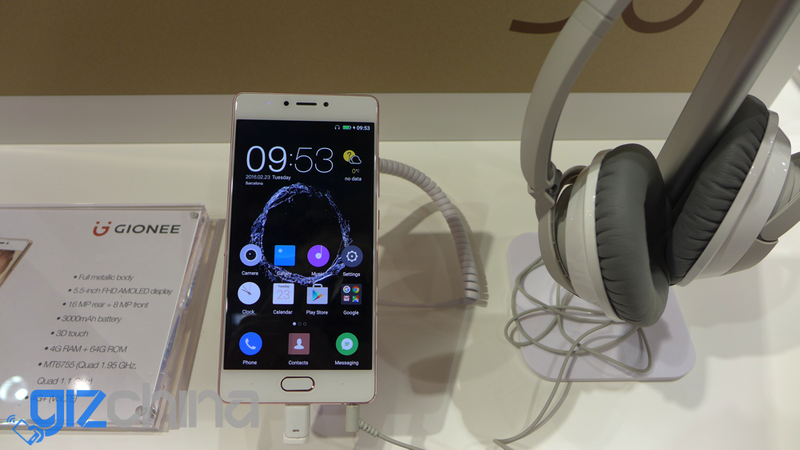 Phone maker Malata had their new top of the range Malata M1 Plus at MWC, a phone with Meizu styling and Hello P10 chipset. 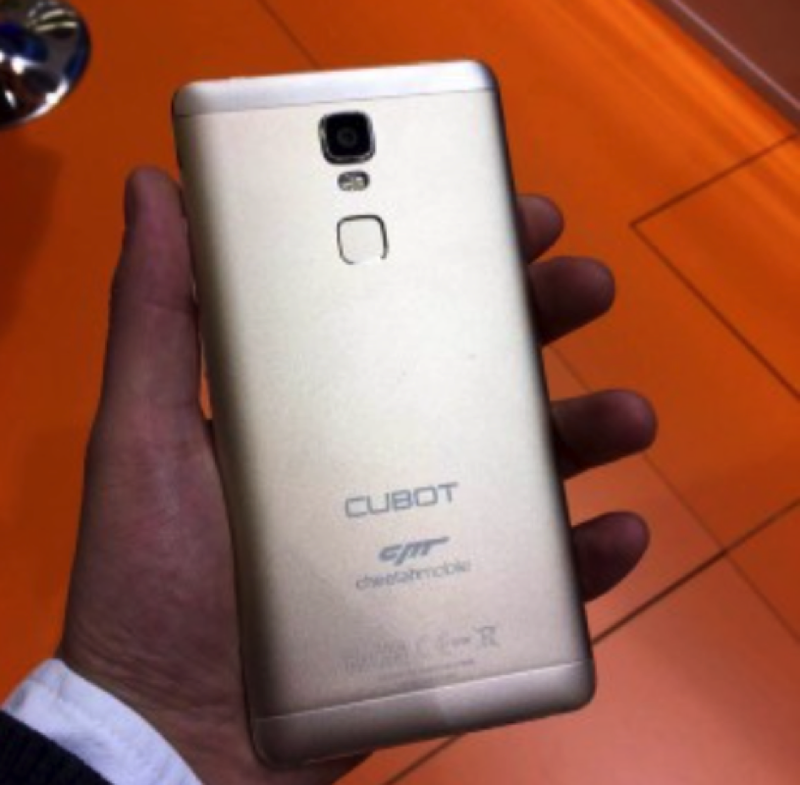 The Cubot Cheetah collaboration was solidified with the launch of the duos first smartphone headed for European release at $220. 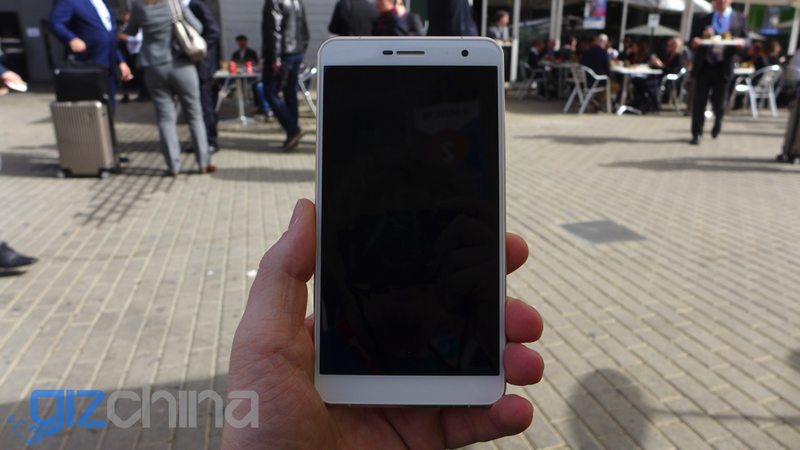 Hands on video with the white version of the Xioami Mi5 live from the media preview event in Barcelona. 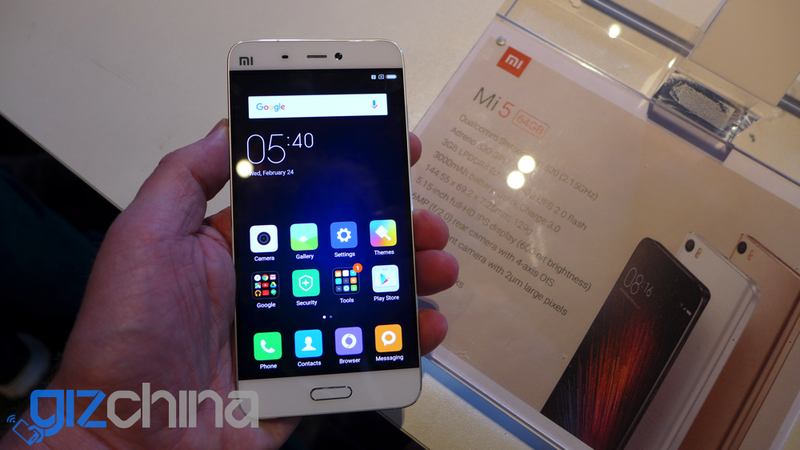 Xiaomi Mi5 hands on and first impressions live from the Media Preview event held in Barcelona. 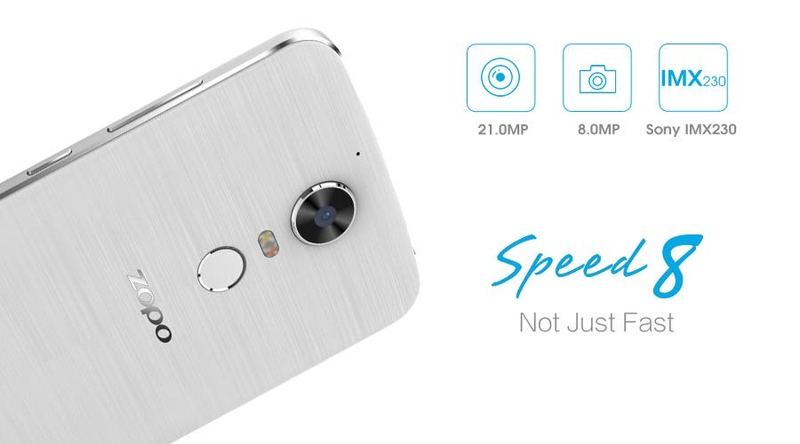 We were promised Helio X20 phones at MWC this year, but its up to Zopo to actually come through and launch the Helio X20 powered Zopo Speed 8. 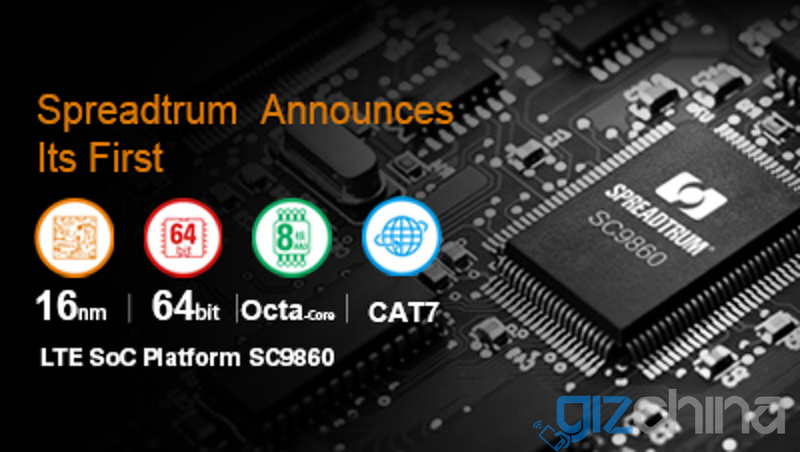 Chinese chip maker Spreadtrum have announced a new chipset and it’s first 16nm octacore processor to date, the specifications speak for themselves. 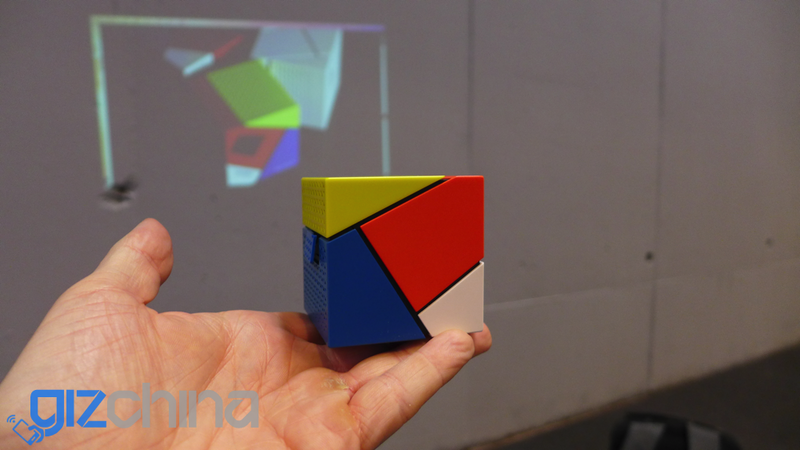 Doogee had a few itms on show at MWC (despite not having an official booth, but one of the most interesting was the Doogee P1 Projector. 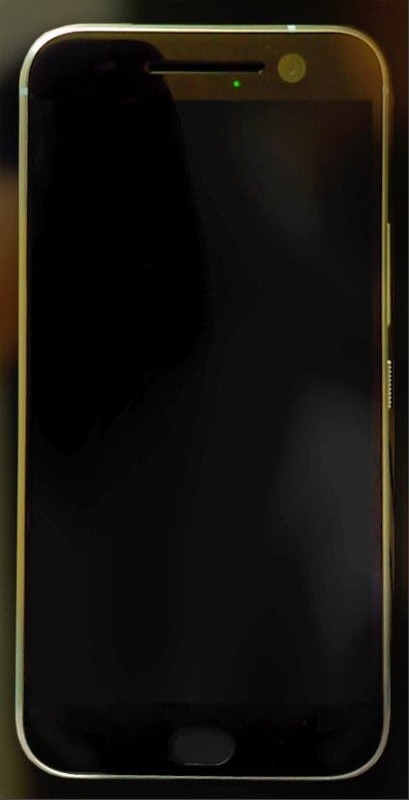 Gionee launched the Gionee S8 yesterday and finally after my 3rd attempt at getting my hands on the phone I’ve managed to get a video hands on. 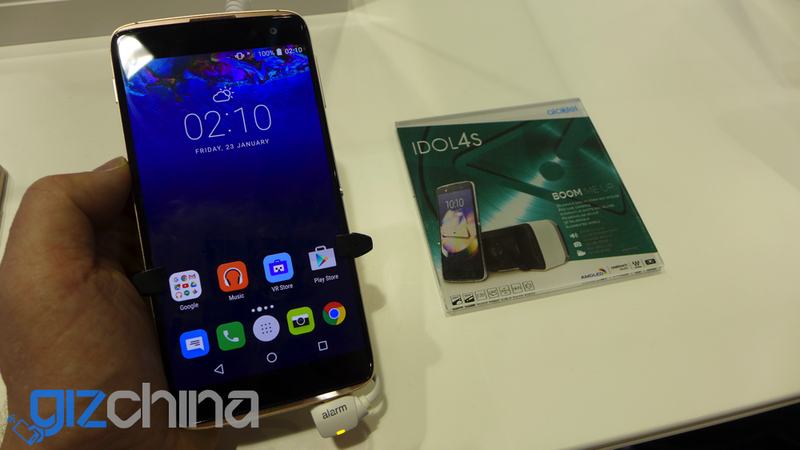 One of the best phones I’ve tried at MWC so far might sound like a bold claim but that is just how I feel after trying the new Alcatel Idol 4S. 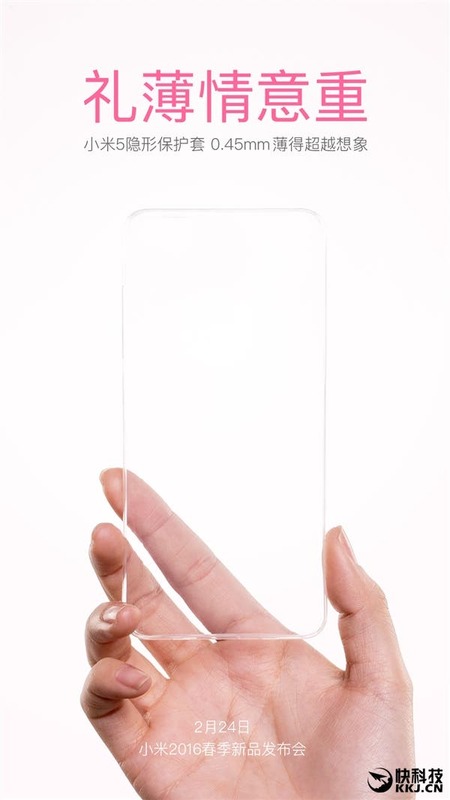 It’s been a very busy day (you can probably tell by the lack of updates) but I managed to get my hands on a few things I can show you (and some I can’t yet) like the latest Doogee flagship. 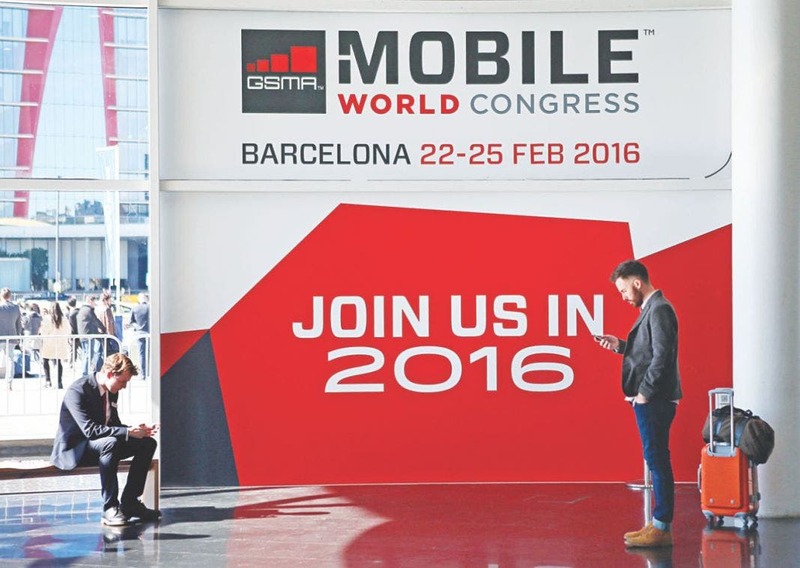 We’ll be heading to the Mobile World Congress today to bring you the latest from the show. 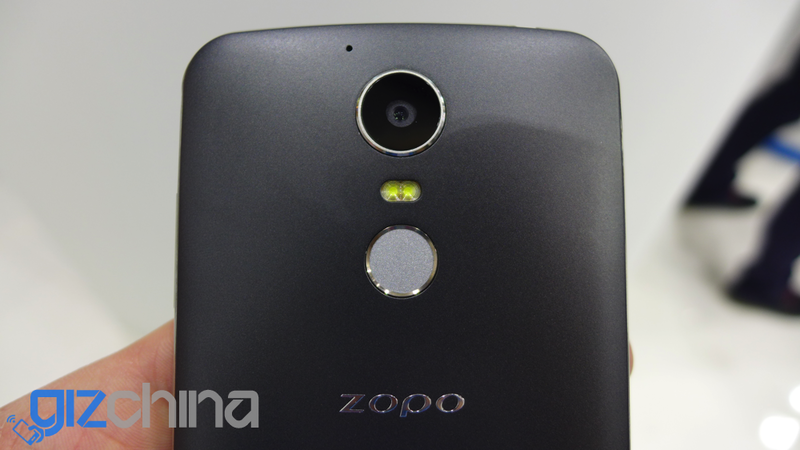 Although the official launch of the Zopo Speed 8 isn’t until the 24th of this month, the company have already spilled the beans and given us a look at the front and rear of their new flagship device. 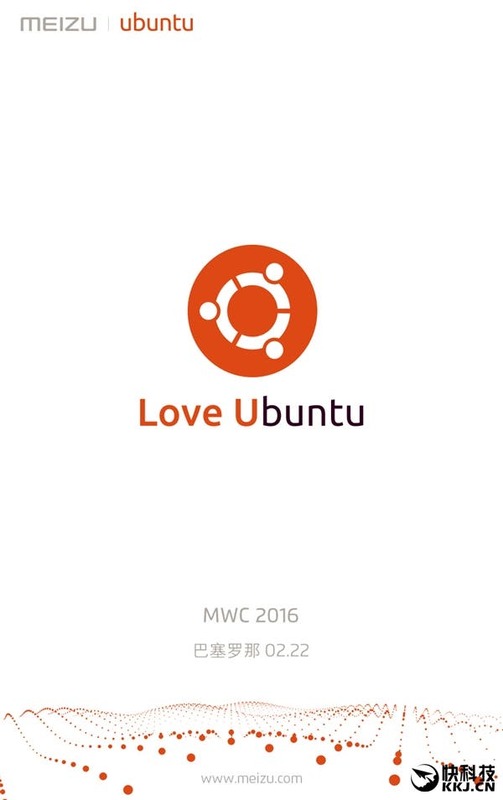 Meizu to launch Ubuntu Meizu Pro 5 at MWC? 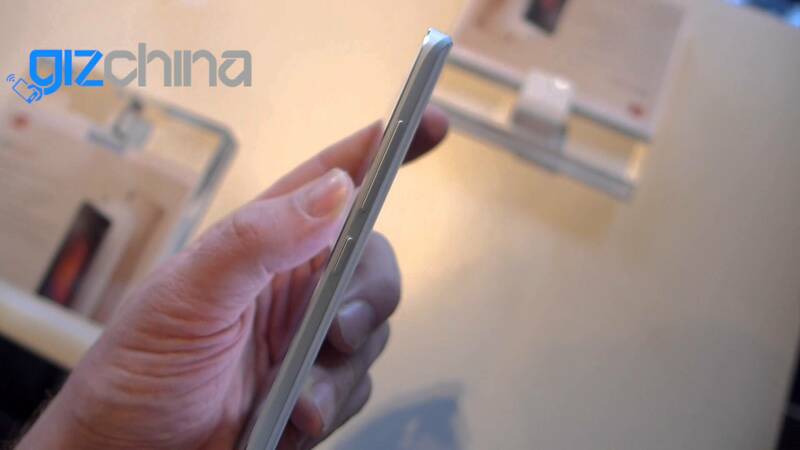 Meizu’s relationship with Canonical is set to take on a new form at MWC where they could launch a Pro 5 variant running Ubuntu. 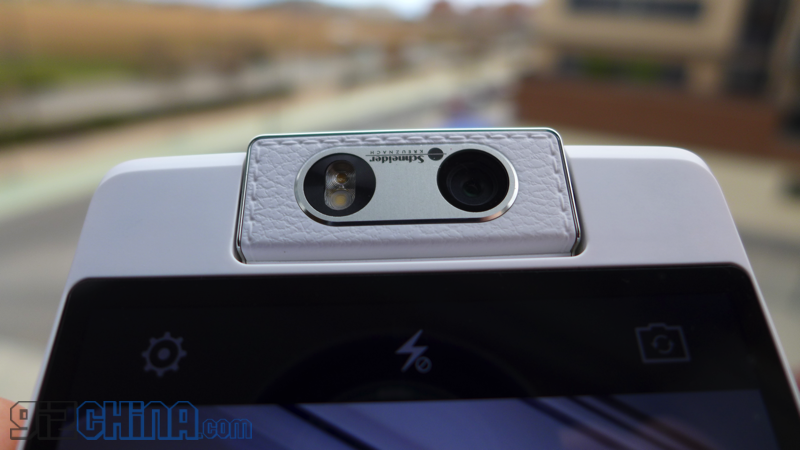 Yesterday we reported that OPPO would launch new power and camera technologies at MWC, now we might know what those techs could be. 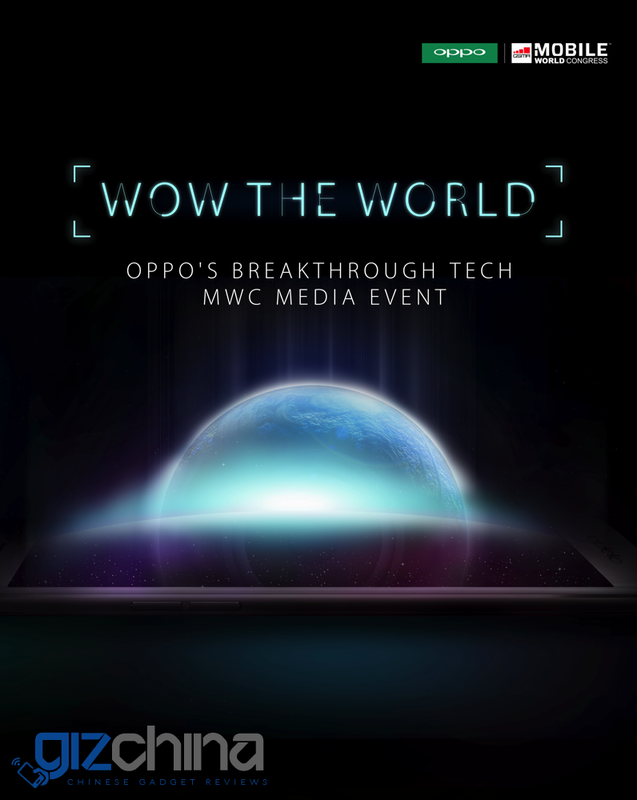 OPPO today have announced that they will be at MWC and will be unveiling two new technologies that will ‘WOW’ users. 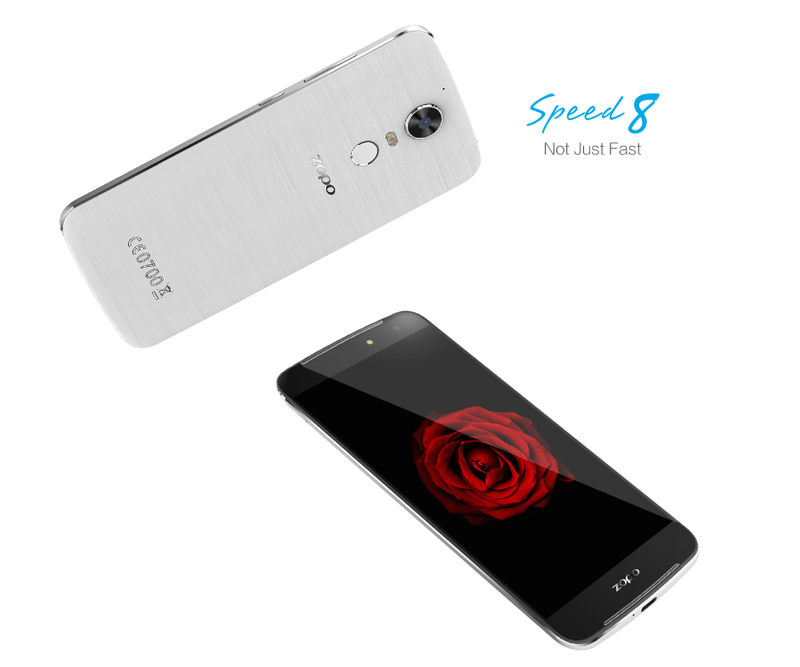 In the countdown to their launch at MWC, Zopo have release further specification details of the flagship Zopo Speed 8. 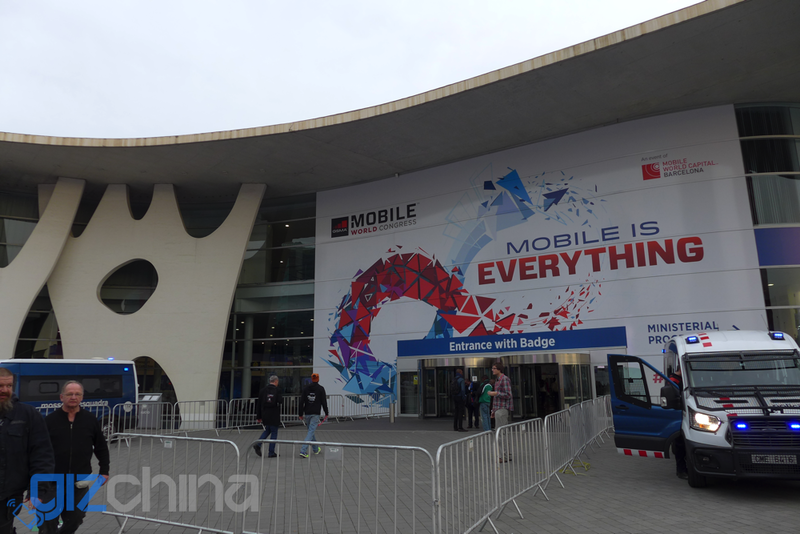 The tech calendar is full of shows, but the first big one for Chinese brands (at least the smaller ones) is MWC in Barcelona. 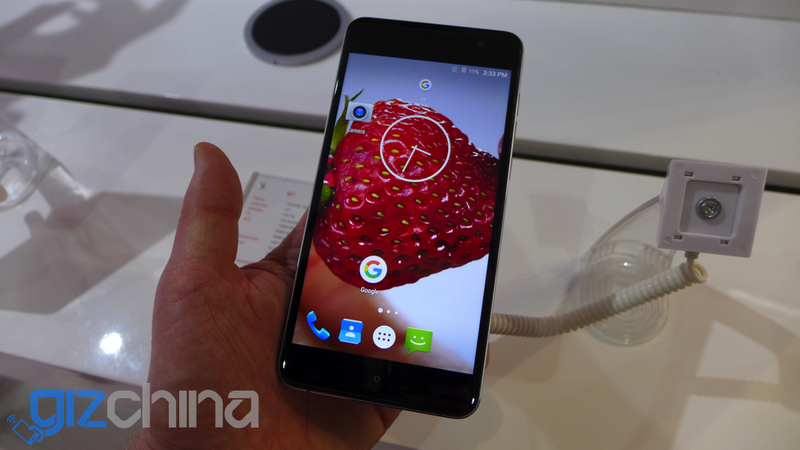 Here are some of the top phones to look out for.